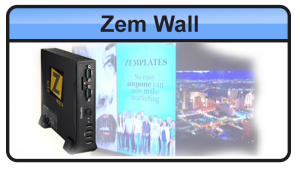 The Zem Media Dual Display treats two monitors as one large monitor giving you flexibility and creativity in creating eye catching marketing content. 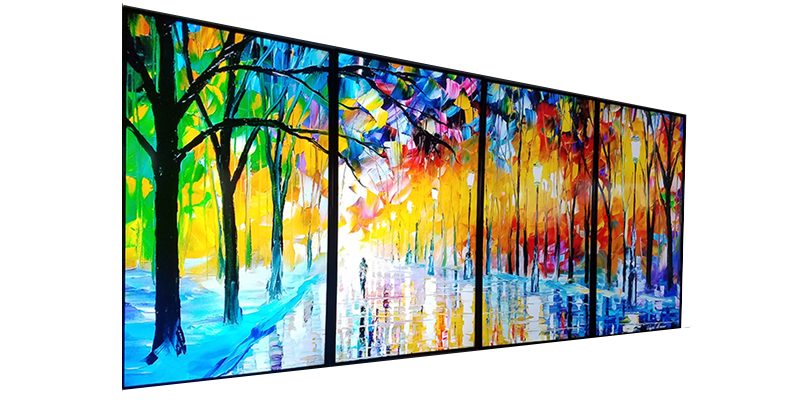 Stretch videos across both monitors or design your artwork as two unique images. 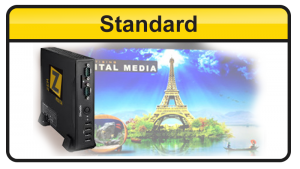 The possibilities are up to you and your design team. 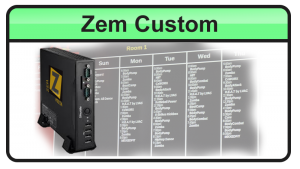 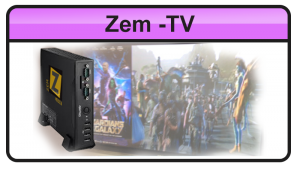 Many of our customers using the Zem Menu system also enjoy the space offered in the dual setup.